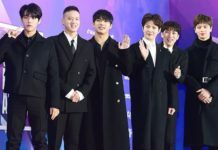 Known as the second boy group after BEAST in their home agency Cube Entertainment, BtoB officially started their musical career in early April 2012 by releasing their first mini-album. 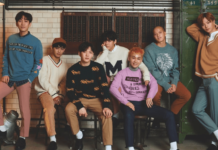 Although there were thorny paths during their journey, BtoB finally found their fame after releasing countless ballads as title tracks for their albums. 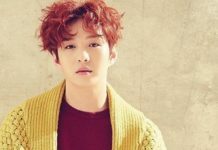 Even so, BtoB’s upbeat tracks cannot be underestimated and shrugged under the rug as well because, after all, they debuted with the intense track “Insane”. 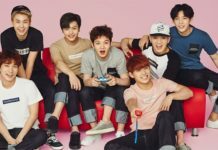 Thus, in this article, Channel-Korea compiled information regarding BtoB’s albums. So, keep reading! 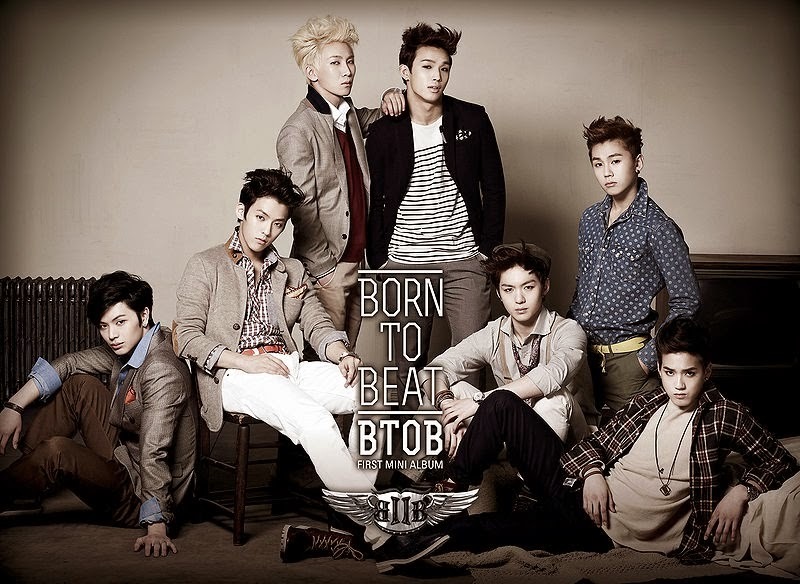 BtoB debuted with their first mini-album titled Born to Beat on April 3, 2012, by Cube Entertainment and Universal Music Group. 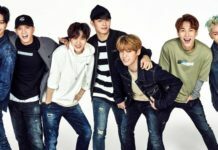 The album successfully peaked at #3 on Gaon Weekly Album Chart and Gaon Weekly Domestic Album Chart, #5 on G-Music Taiwan East Asian Music Chart, #16 on Gaon Monthly Album Chart, and #19 on G-Music Taiwan Music Chart whereas the sales of the album have reached over 18,500 copies in South Korea. 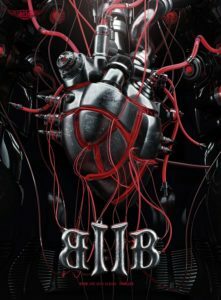 In addition, Born to Beat which is released in Asia Special Edition has eight tracks, namely “Born to Beat”, “Irresistible Lips”, “Insane”, “Imagine”, “Monday to Sunday”, “Father”, and the instrumental version of “Irresistible Lips” and “Insane”. 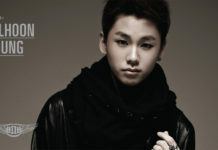 Here you may listen to the third track of Born to Beat titled “Insane” which the members Ilhoon and Minhyuk took participation in writing the lyrics and composing the music and which the digital downloads have reached more than 169,000 downloads, earned its position at #74 on Gaon K-pop Hot 100, and #95 on Gaon Digital Chart! 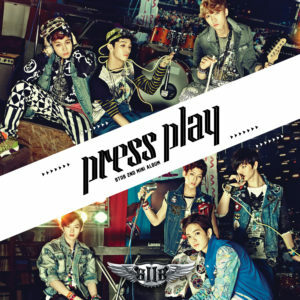 Five months after making their debut in Korean music industry, BtoB released their second mini-album titled Press Play on September 12, 2012, in South Korea and October 10, 2012, for worldwide release by Cube Entertainment and Universal Music Group. The album successfully peaked at #4 on Gaon Weekly Album Chart, #13 on Gaon Monthly Album Chart, and #5 on G-Music Taiwan East Asian Music Chart whereas the sales of the album have reached over 28,750 copies in South Korea. In addition, Press Play which the theme is pop art includes six tracks, namely “Press Play” (featuring female solo singer G.NA), “WOW”, “I Only Know Love”, “U & I”, “Stand Up”, and “My Girl”. 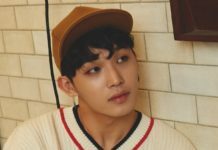 Here you may listen to the second track of Press Play titled “WOW” which the digital downloads have reached more than 128,330 downloads, earned its position at #9 on Oricon Digital Chart, #33 on Gaon K-pop Hot 100, and #76 on Gaon Digital Chart and written, composed, and arranged by Kim Dohyun, Seo Yongbae, and Seo Jaewoo! 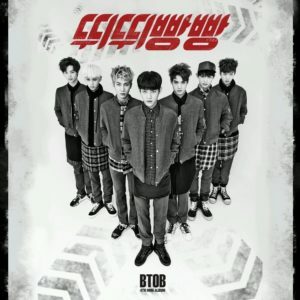 One year after their last release in 2012, BtoB made a comeback with their third mini-album titled Thriller on September 9, 2013, for both South Korea and worldwide release by Cube Entertainment and Universal Music Group. 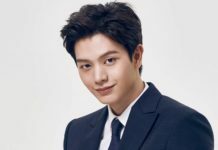 The album successfully peaked at #3 on Gaon Weekly Album Chart and G-Music Taiwan East Asian Music Chart and #16 on G-Music Taiwan Music Chart whereas the sales of the album have reached over 28,550 copies in South Korea. 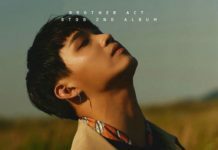 In addition, Thriller includes six tracks, namely “When I Was Your Man”, “Thriller”, “Why”, “Catch Me”, “Like a Crystal”, and “Star”. 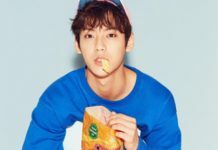 Here you may listen to the second track of the mini-album titled Thriller which the members Minhyuk and Ilhoon took participation in writing the lyrics and which the digital downloads have reached more than 66,900 downloads, earned its position at #41 on Gaon Digital Chart and #84 on Gaon K-pop Hot 100! 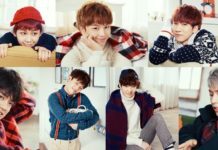 Five months after their promotion for the third mini-album, BtoB released another mini-album titled Beep Beep on February 17, 2014, for both South Korea and worldwide release by Cube Entertainment and Universal Music Group. The album successfully tops the chart at #1 on Gaon Weekly Album Chart as the sales of the album has reached over 38,400 copies in South Korea. In addition, Beep Beep includes five tracks, namely “Beep Beep”, “Broken Heart”, “Hello”, “Hello Mello”, and “Never Ending (Melody)”. Here you may listen to the title track of the mini-album titled Beep Beep which the digital downloads have reached more than 240,000 downloads, earned its position at #18 on Gaon Digital Chart and #44 on Gaon K-pop Hot 100 and written, composed, and arranged by Brave Brothers along with Elephant Kingdom and Lee Jungmin! 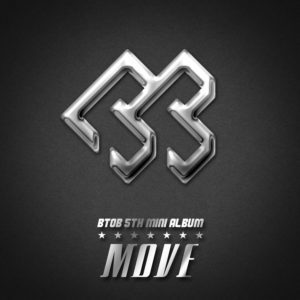 Not long after their February comeback, BtoB released their fifth mini-album titled Move on September 29, 2014, for both South Korea and worldwide release by Cube Entertainment and Universal Music Group. The album successfully tops the chart at #1 on Gaon Weekly Album Chart as the sales of the album has reached over 21,600 copies in South Korea. In addition, Move includes five tracks, namely “You’re So Fly”, “You’re Doing Fine”, “Happening”, “You’re My Angel”, “I Don’t Know”, and one additional track that is only available in the physical CD titled “Shake It!”. Here you may listen to the title track of Move titled “You’re So Fly” which the members Ilhoon, Peniel, and Minhyuk took participation in writing the lyrics and which the digital downloads have reached more than 66,340 downloads, earned its position at #46 on Gaon Digital Chart! 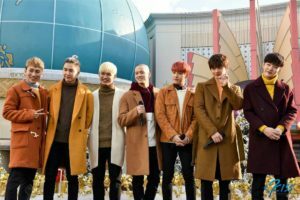 For the first time ever, BtoB released their special Christmas album and also the sixth mini-album titled The Winter’s Tale on December 22, 2014, by Cube Entertainment and Universal Music Group. The album successfully tops the chart at #1 on Gaon Weekly Album Chart as the sales of the album has reached over 32,360 copies in South Korea. In addition, The Winter’s Tale includes five tracks, namely “You Can Cry”, “The Winter’s Tale”, “One Sip”, “Drink!”, and “Because It’s Christmas”. 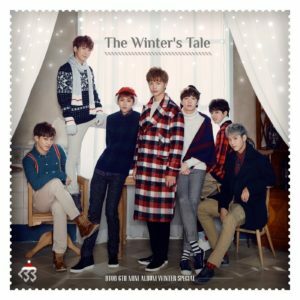 Here you may listen to the title track of the mini-album titled The Winter’s Tale which the members Hyunsik, Ilhoon, Peniel, and Minhyuk took participation in writing the lyrics and composed and arranged the music and which the digital downloads have reached more than 86,600 downloads, earned its position at #7 on Gaon Digital Chart!